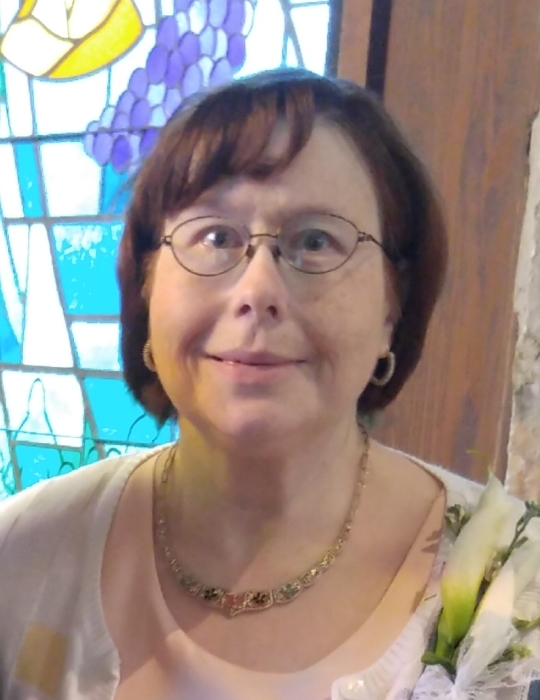 Ann Regina Zornes of Blacklick, age 47, passed away unexpectedly September 6, 2018 at Mt. Carmel East Hospital. She was born on December 18, 1970 in Bucyrus to Ira and Regina Zornes. A graduate of Bucyrus High School, class of 1989, Ann received her Bachelor of Arts in Education from Capital University, class of 1993 and a Master’s Degree in Talent Development Education from Ashland University, class of 1998. Ann previously worked for Columbus Public, Bexley, and Reynoldsburg City Schools, as well as Canal Winchester Local Schools. Since 2000, Ann was employed by the Lakewood Local School District, Hebron, Ohio as a Gifted Intervention Specialist, most recently at Jackson Intermediate School teaching grades 3-5 in Reading, Math and Superior Cognition since 2007. She was a member of St. Catharine Church. She is preceded in death by her father, Ira; grandparents, numerous aunts and uncles. Ann is survived by her mother, Regina Stockmaster Zornes; sister, Mary (Christian) Smith and brother, Eric (Angela) Zornes; nieces, Jennifer and Rebecca Smith and Cynthia Zornes; aunts, uncles, cousins and friends. Friends may call Wednesday, September 12 from 10:30 am – 12:00 pm at St. Catharine Church, 500 South Gould Road where a Mass of Christian Burial will begin at 12:00 pm. Fr. Daniel Dury, Celebrant. 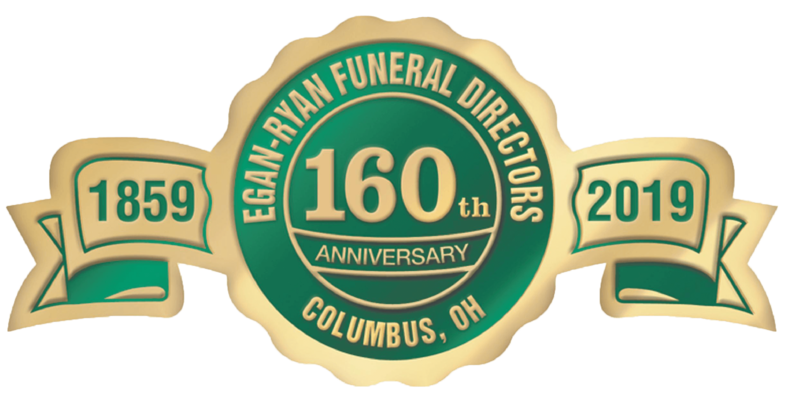 A Graveside Service will take place Saturday, September 15 at 11:00 am at Oakwood Cemetery, Bucyrus, Ohio. Fr. Paul Fahrbach, Officiant. Donations may be made to the Gifted Program at the Lakewood Local School District or St. Catharine Church.